Professional And Reliable Computer Support For Construction Firms In NJ & NY. Professionals who work for architectural or construction firms spend a lot of time out of the office. Their jobs take them to numerous meetings and various construction sites. Therefore, they need reliable technology that will keep them connected and productive when they are in the field. 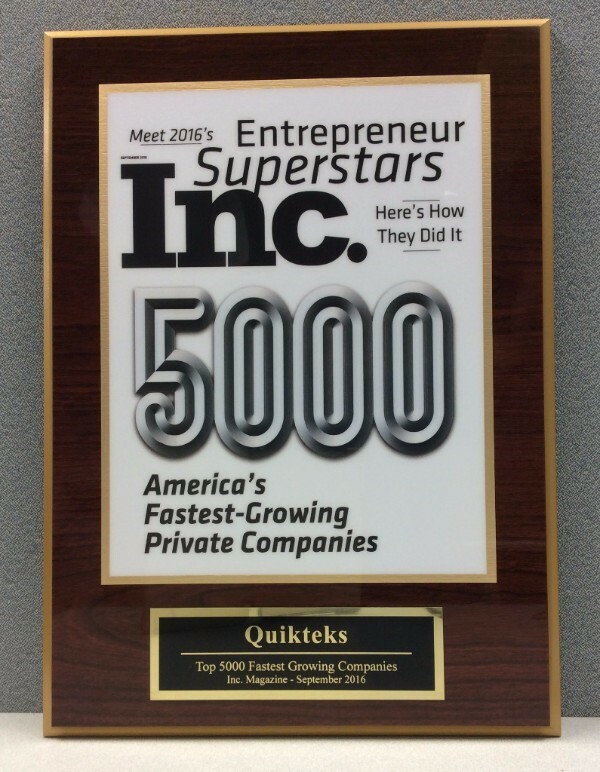 Quikteks specializes in helping businesses meet their unique IT requirements. Having a reliable and secure IT system in place is mandatory for keeping communication streamlined and keeping costs low. Quikteks offers services tailored to the specific needs of construction and architectural firms including managed IT services, data backup & disaster recovery, networking, and more. Need tech support for your construction or architectural firm? Call us or request a free quote now. At Quikteks, we use Remote Access to gain entry to your network. This has the dual advantage of boosting your productivity as well as ours. With our technicians monitoring your network 24/7, you no longer have to worry about losing connections, downloading the latest software update, or an intrusion by malware or a hacker. Whether you have multiple business locations or staff that sometimes works from home or the road, we work with you to create a secure connection so you and your employees can easily access their files and software when they need it. Learn more. Whether we’re installing hardware, organizing the cables in your office or supporting you from a remote location, our goal remains the same: to provide you with the strongest technology available so your business runs efficiently. An unexpected IT incident can stop your business in it’s tracks — whether it’s a natural disaster that damages your home office or field sites, or a corrupt file that disrupts your servers. With proper planning, you can prepare for the worst. Quikteks can help you develop a business continuity plan that is specifically tailored to your unique needs and requirements. By reviewing your existing IT systems and processes, we can identify potential problem areas, and correct them, before they can negatively impact your business. Learn more.